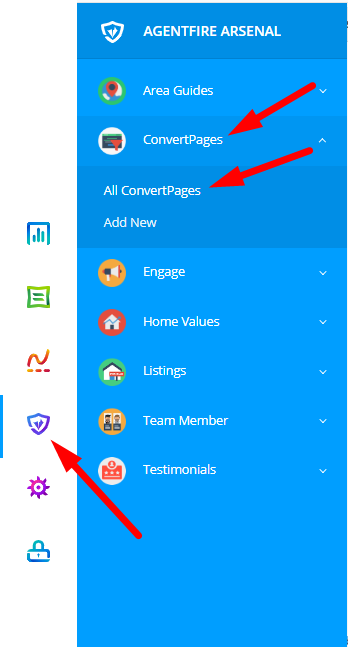 Getting started with your ConvertPages plugin. Understand how to access, create new, edit, and update available ConvertPage Templates. The ConvertPages plugin takes all the complexity out of creating beautiful splash page templates. Use page layouts like these to encourage visitors to sign up to receive your value added offerings. 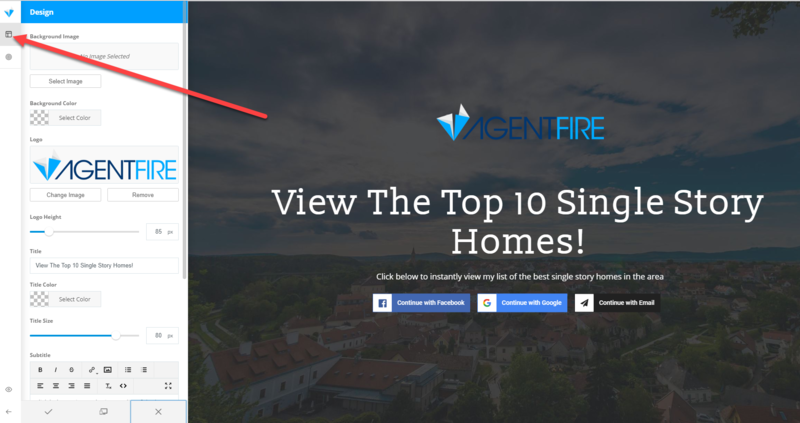 ConvertPage visitors on specialty home searches, available guide downloads, and millions of other ideas you have for sign up based offerings. Click on the large blue plus button to select from a variety of page templates and types. In the modal window that opens, click the Use This Layout button to select that CTA for use. This will determine the URL of the page dynamically. You may title these however you prefer, but we recommend using Yoast's recommendations for URL structure. Click the Gear Wheel to open and view the available page settings. 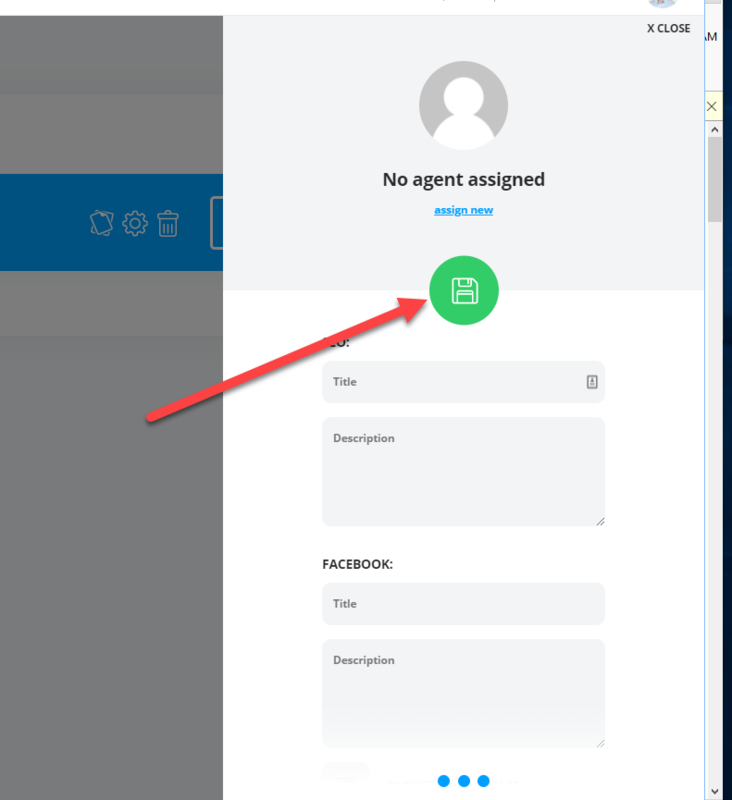 Here you can control who this ConvertPage corresponds to for lead assignment with your Team Members plugin. You may also edit SEO titles and descriptions, as well as Facebook Sharing Titles and Description. Click the large blue Edit Button to load the page in the editor. When the editor opens, you'll see the AF Editor panel with your available Design and Lead Form tabs. To learn more about basics of the AF Editor, visit our introductory tutorial to this product.